The prophetic movements in church history and in contemporary life are fed by two mighty streams: the prophet, whose revelation is primarily verbal, and the seer, whose revelation is more visionary in nature. 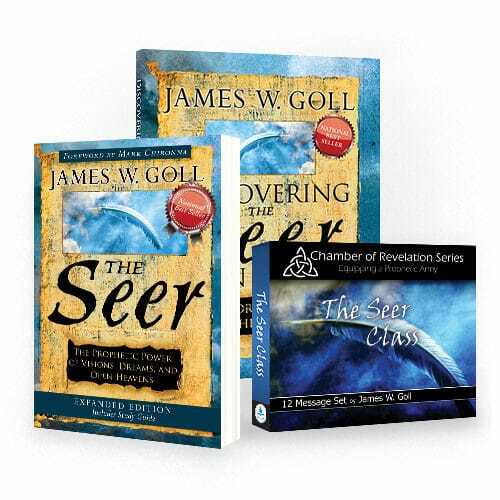 Join author James W. Goll on an exciting and insightful journey into this lesser-known dimension – the visionary world of the seer. 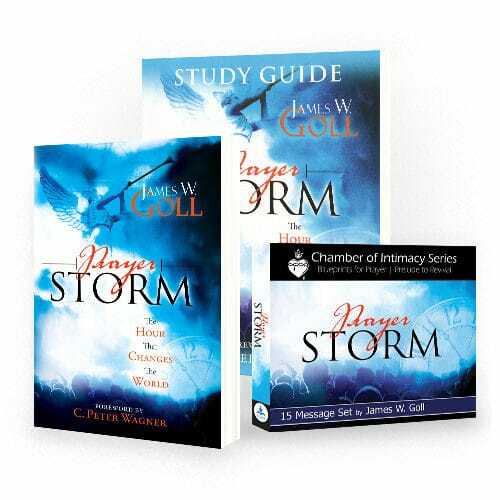 You will discover the prophetic power of dreams, visions, and life under the open heavens. 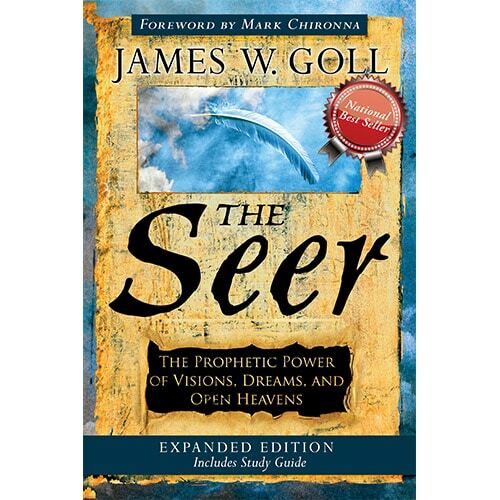 Join James W. Goll on an exciting and insightful journey into a visionary world in The Seer book! The prophetic movements in church history and in contemporary life are fed by two mighty streams: the prophet, whose revelation is primarily verbal, and the seer, whose revelation is more visionary in nature. While the role of the prophet is familiar, less is known about the seer dimension. To many people, these visionary prophets remain mysterious, other-worldly and even strange. Knowledge dispels misunderstanding. 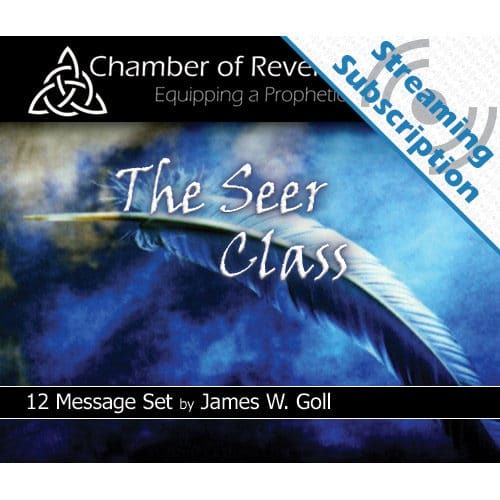 Join author James W. Goll on an exciting and insightful journey into this lesser-known dimension – the visionary world of the seer. 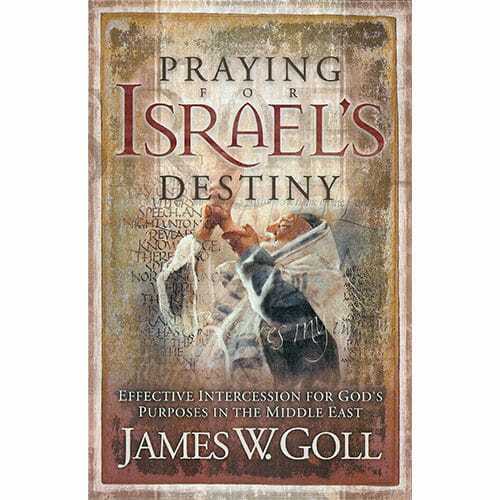 You will discover the prophetic power of dreams, visions, and life under the open heavens. How does visionary revelation ‘happen’? Can it be trusted? Where does it fit into the life of the church today? Can any believer become a seer, or is this a prophetic dimension reserved for the spiritually-gifted? 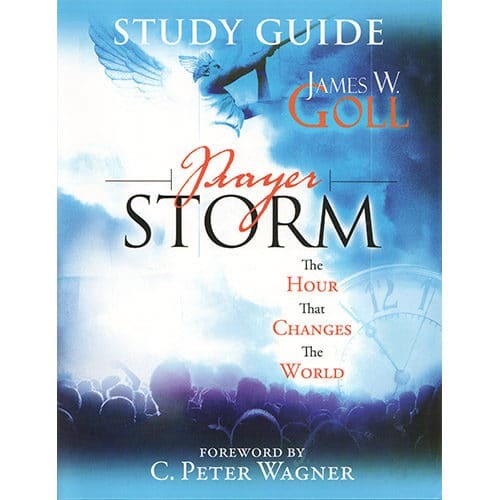 This expanded edition includes discussion and study questions at the end of each chapter. 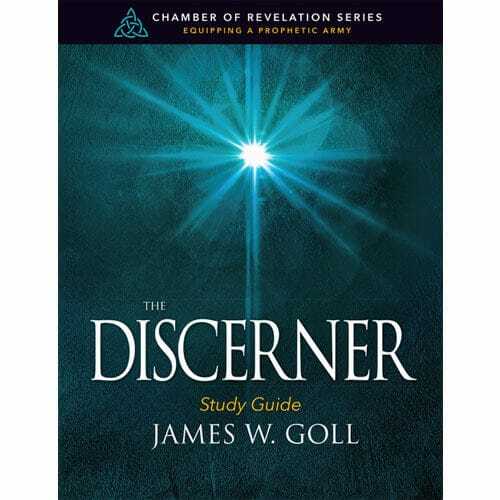 With a companion study guide also available, you will learn how to grow in the spirit of wisdom and revelation and discover the seer in you.